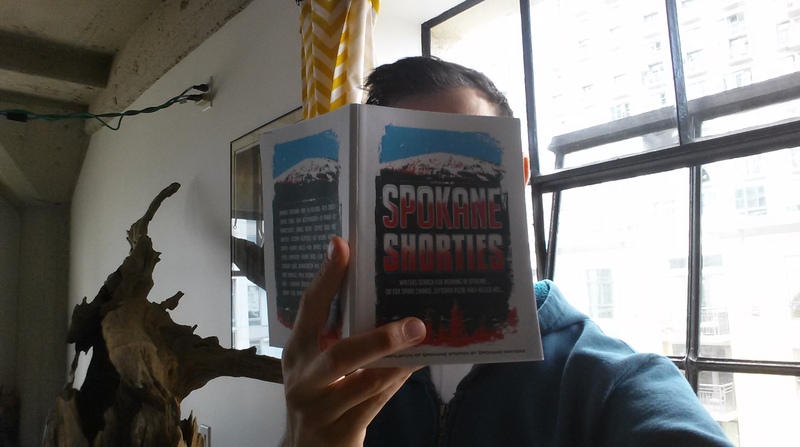 Spokane Shorties consists of 38 pieces by 31 writers, a good mix of short fiction and poetry. A few have been published elsewhere but the majority have never been published. Personally I’m more of a fiction than a poetry guy, and my favorite pieces were those by Leah Sottile, Kris Dinnison, Chris Cook, Kevin Taylor, and Joseph Aloysius. For a full list of contributors, check out this and here’s an article about it in The Spokesman-Review. Great stuff writers of Spokane, keep it coming!